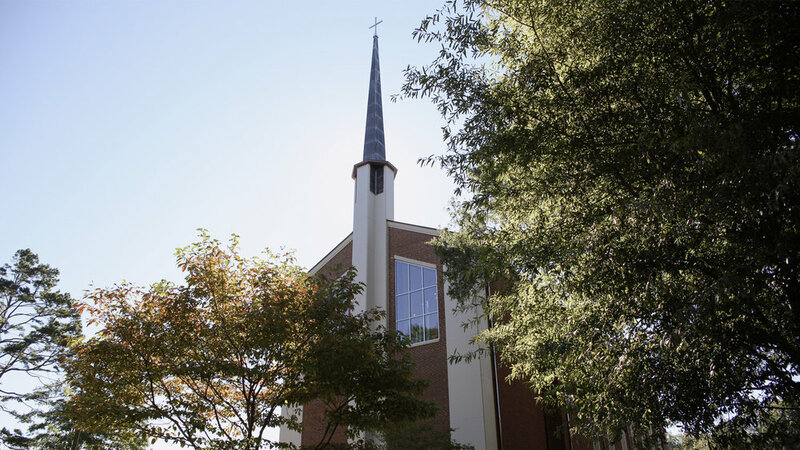 Welcome to Westminster Presbyterian Church—a thriving inter-generational community situated on the southern edge of uptown Charlotte offering a full range of learning and serving opportunities for all. Westminster is a historic church – we believe what the church has believed for 2000 years, and an evangelical church – we encourage a thoughtful, heartfelt faith. Spend another ten minutes reading and you’ll see what we mean! Currently we have two services each Sunday. Our 8.30am service uses the Second Rite of the Episcopal Book of Common Prayer. We celebrate the Lord’s Supper weekly during this service. As you might expect it tends towards the contemplative and uses the great liturgies of the church to lead us into God’s presence. Westminster is centrally located just south of Uptown off of Randolph Road in the Myers Park area of Charlotte, North Carolina. For directions via Google Maps from your area, click here.